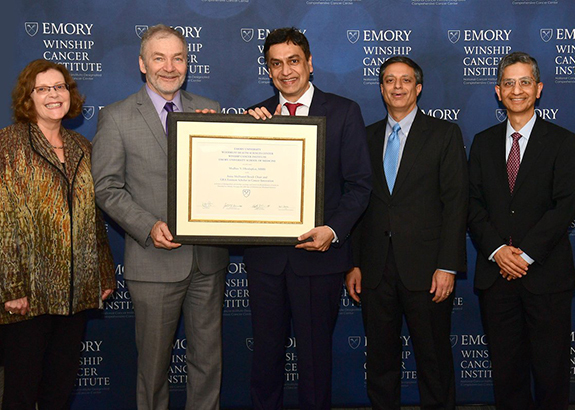 Madhav V. Dhodapkar, MBBS, director of Winship new Center for Cancer Immunology and professor in the Department of Hematology and Medical Oncology, was honored as the inaugural holder of the Anise McDaniel Brock Chair at a ceremony held on Feb. 5. He was also named a Georgia Research Alliance Eminent Scholar in Cancer Innovation. 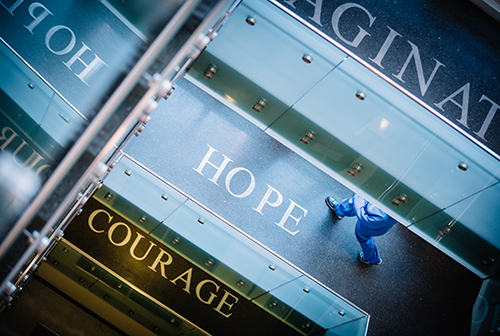 Sponsored by the Weil Foundation, Emory University, and Morehouse School of Medicine, the Integrative Oncology Symposium will be held Mar. 8 from 7:30am to 1:30pm in Emory's Health Sciences Research Building. 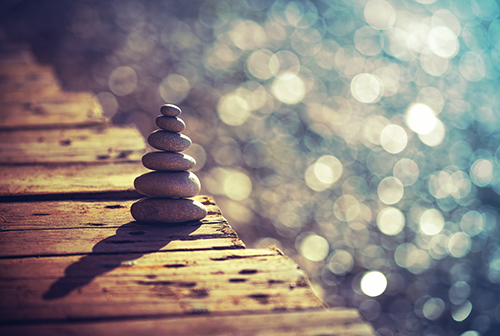 Learn about the latest research and clinical advancements in integrative oncology from world-renowned experts in the field. 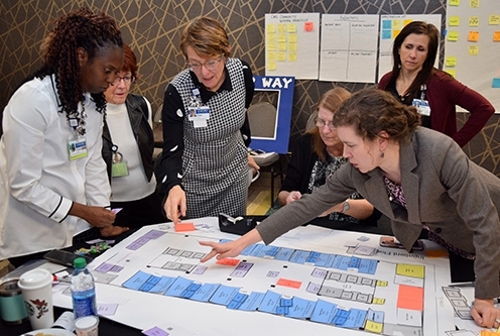 Multidisciplinary teams from Winship came together for a five-day concept design event Feb. 4-8, helping to define the layout and features of the new cancer tower at Emory University Hospital Midtown. 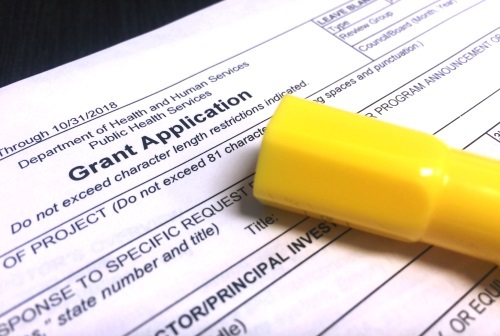 Participants included Winship patient and family advisors, clinicians, front-line staff, technicians, and executive leadership, as well as architects and construction managers. 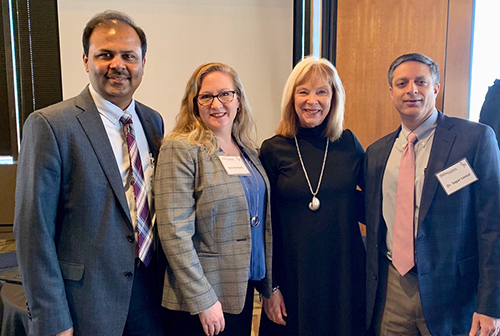 Winship leadership joined colleagues and local policymakers at the Georgia Cancer Coalition Consortium 2019 Cancer Advocacy Breakfast on Feb. 7 in Atlanta. Pictured: Suresh Ramalingam, MD, Kimberly Kerstann, PhD, Georgia CORE CEO Nancy Paris, and Sagar Lonial, MD. 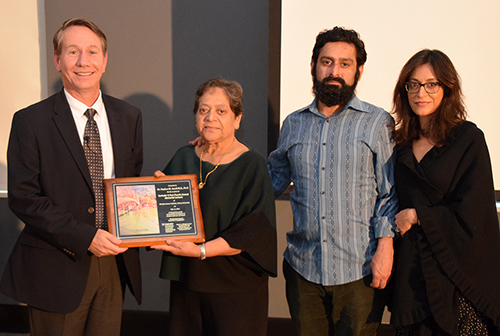 The 4th Annual Surinder K. Puri Memorial Lecture was held Feb. 8 in Winship's Kauffman Auditorium. The annual lectureship focuses on B-cell malignancies and was established by Puri's wife to help accelerate advances in this area. Pictured: speaker Stephen Ansell, MD, PhD with Mridula Puri, MD, Saurabh Puri, and Shaifali Puri. 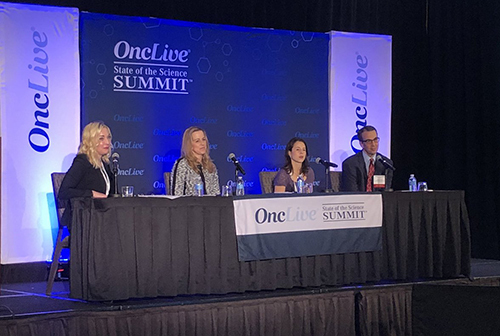 Jane Meisel, MD, Winship medical oncologist and Glenn Family Breast Center clinician, participated in the OncLive State of the Science Summit held Feb. 2 in Kansas. Meisel (pictured second from right on panel) discussed targeted therapy for triple negative breast cancer. 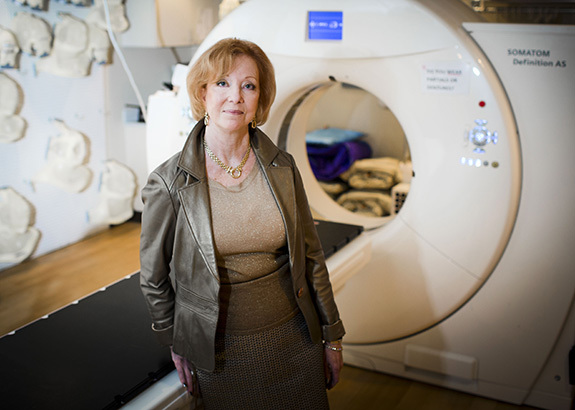 Winship nurse researcher Deborah Watkins Bruner, RN, PhD, FAAN will be recognized by the NCI Community Oncology Research Program (NCORP) on Feb. 11, the International Day of Women and Girls in Science. Patients, caregivers, and staff are invited to 'Healing and the Arts,' a week of innovative programming taking place Feb. 11-16 on the Clifton Road campus. 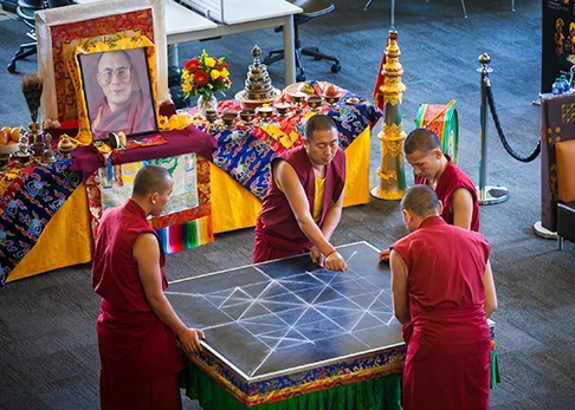 Sponsored by Emory's Compassion-Centered Spiritual Health initiative, all events are free and include mandala sand painting by the Tibetan Lamas from Drepung Loseling Monastery, lectures, and meditation led by Emory CBCT® instructors offered daily at 7:30am, noon, and 8pm. Compassion-Centered Spiritual Health presents "Healing & the Arts"
Spero Cataland, MD - "Immune TTP: Advances in Treatment and New Questions"
Sean J. Langenfeld, MD - "Balancing Privacy and Professionalism: Social Media and Online Reputation Management for the Modern Surgeon"
Sumin Kang, PhD - "Cancer Drug Discovery to Overcome Metastasis and Drug Resistance"